Although it began shipping early from Amazon, Reviving Old Scratch is now officially out. Thanks to all of you who have already ordered a copy of the book. If you're waiting and wanting to kick the tires of the book, reviews are starting to appear on Amazon and you can read the Table of Contents, the Prelude and Chapter 1 at Fortress Press. 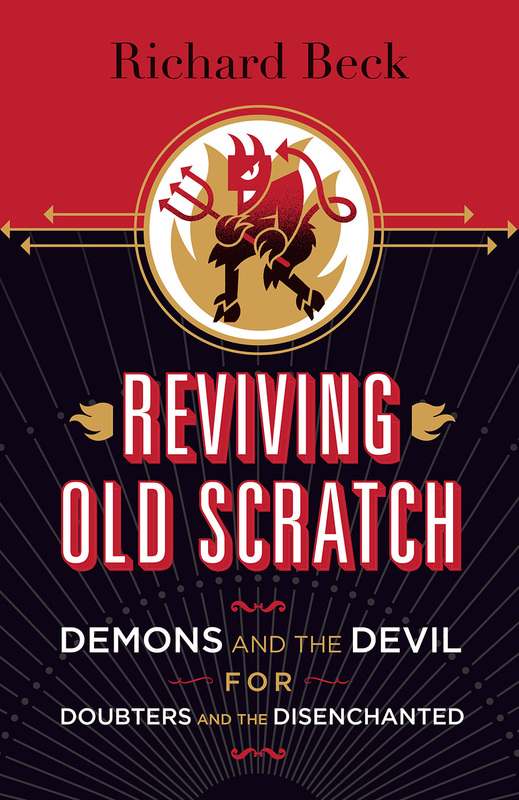 Over the last two weeks Reviving Old Scratch has been the on-again off-again--the list is updated every hour it seems--#1 New Release and/or the #1 Best Seller in "Christian Angelology and Demonology." This is--How best to say it?--an interesting genre. Last week when I looked at the list in this category the Amazon bestsellers were Unmasking the Devil: Strategies to Defeat Eternity's Greatest Enemy, Angels by My Side: Stories and Glimpses of These Heavenly Helpers, and My Radical Encounters with Angels (Book Two): Meeting Angels, Witches, Demons, Satan, Jesus and More! You can check out the current list here. Hmmm. Which of those books is not like the others? 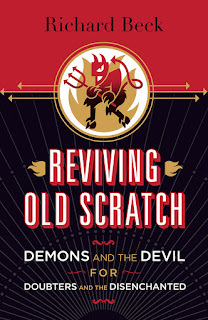 All that to say, if you'd like to see some good theology a the top of the Amazon bestseller list for "Christian Angelology and Demonology" do the world a favor pick up a copy of Reviving Old Scratch.